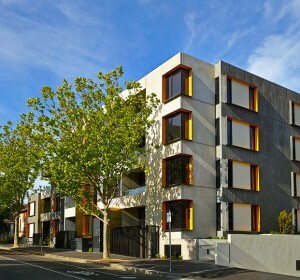 Reside Carlton presents 77 apartments in two buildings and 5 unique residences located in the highly sought after inner city suburb of Carlton. 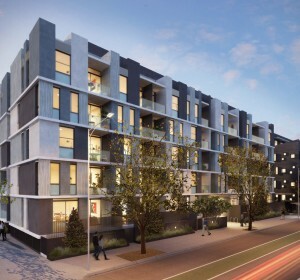 The development offers one, one plus study, two and three bedroom apartments as well as two and three bedroom residences that share a commitment to design excellence, quality materials and environmentally sustainable design features. 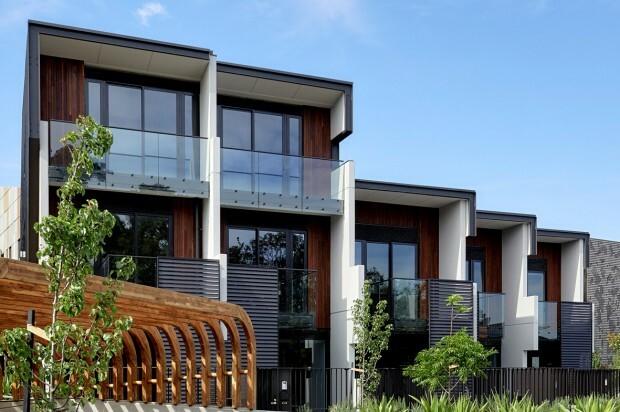 Offering all the benefits of contemporary architectural design and classic style, exciting modern facades are put forward, and interiors offering flexible open plan designs and exceptional attention to detail. 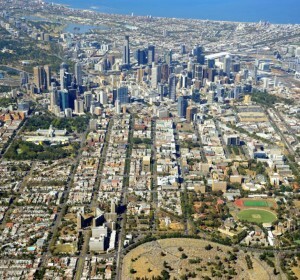 The buildings additionally enjoy interconnected walkways, green spaces and a spectacular rooftop terrace. 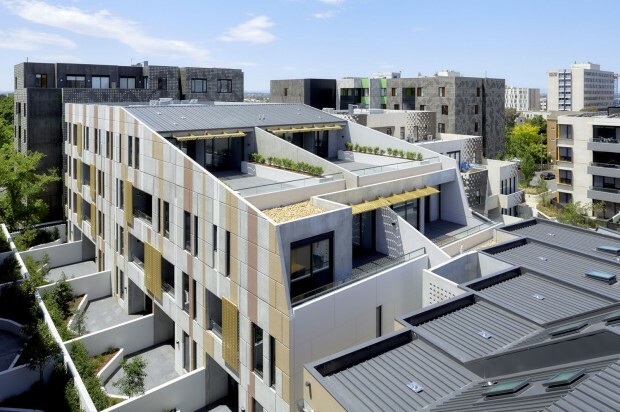 The rooftop terrace provides residents with an urban oasis celebrating light, landscape and the sky. Designed for all seasons, the space combines an indoor dining zone that flows across glass bi-fold doors to the outdoor area with intimate seating pockets and shared spaces. 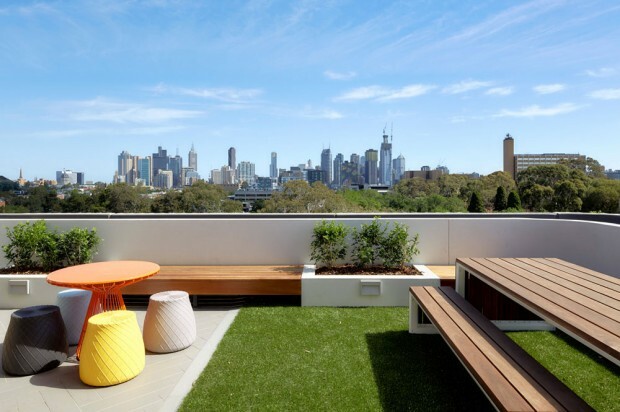 The expansive open deck is furnished with modern pieces for lounging, entertaining and dining and includes the BBQ and kitchenette creating a truly welcoming area. 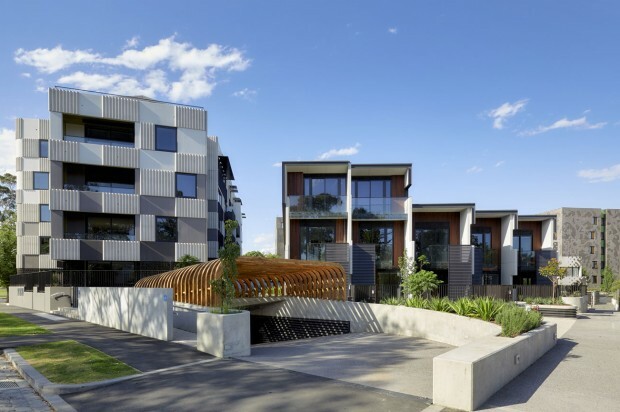 Environmentally sustainable design features include abundant natural light, solar gas-boosted hot water and energy, water efficient fixtures and fittings, and rainwater harvesting. 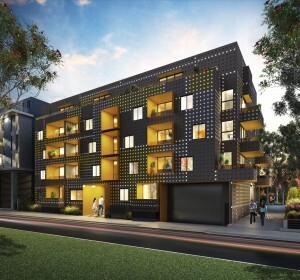 Astute urban design also allows for direct vehicle and bicycle access to secure basement parking. 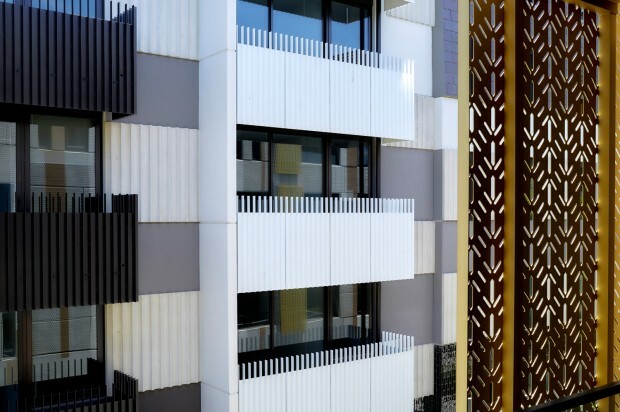 The Keppel Street Apartment building presents a modern design inspired by the adjacent historically significant architecture of Walter Burley Griffin and Marion Mahoney. 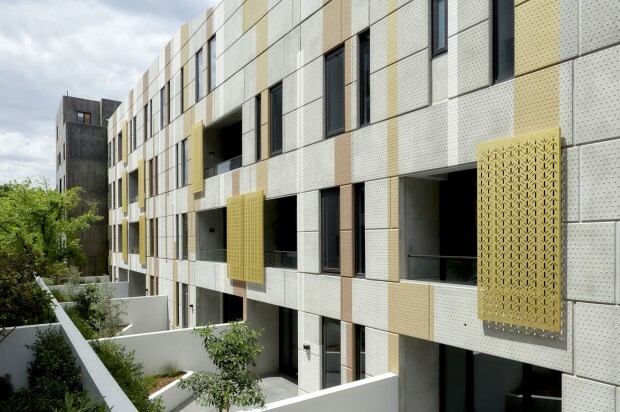 The facade features a mixture of patterned concrete with metallic cream, gold and copper tones, while a diamond patterned screen system filters light and adds texture. 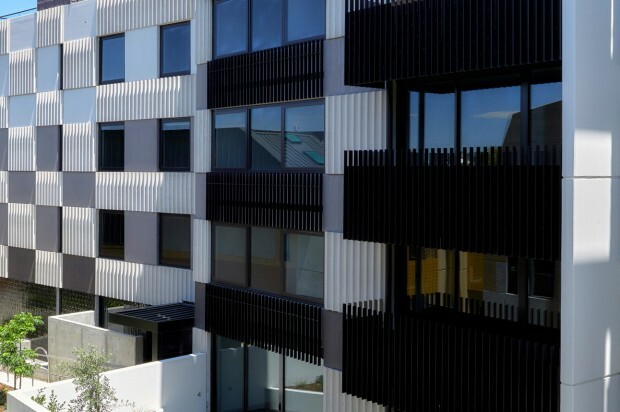 29 apartments across four levels feature high ceilings, expansive windows, warm timber finish floors, flexible open plan designs, private balconies and expansive courtyards. 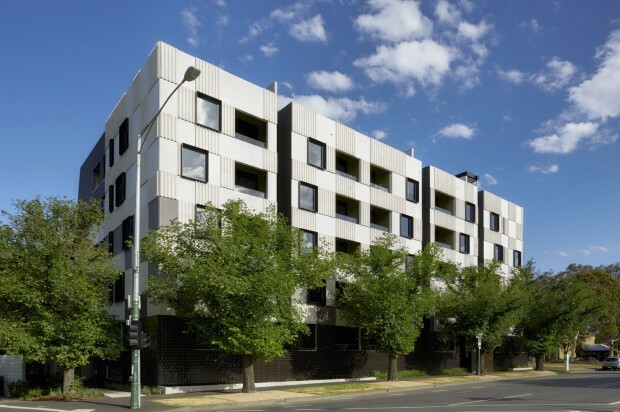 The Swanston Street Apartments’ architectural design absorbs the surrounding history and local character of Carlton. 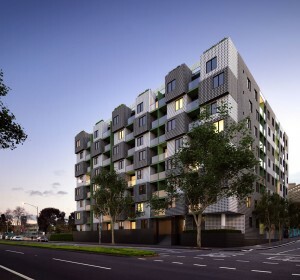 The building creatively interfaces with the vibrant streetscape presenting a variety of façade materials including fluted concrete panels, blue stone textures and glazed tiling, while slate roof forms and ornamental pressed metal finishes referencing 19th century inner-city Melbourne. 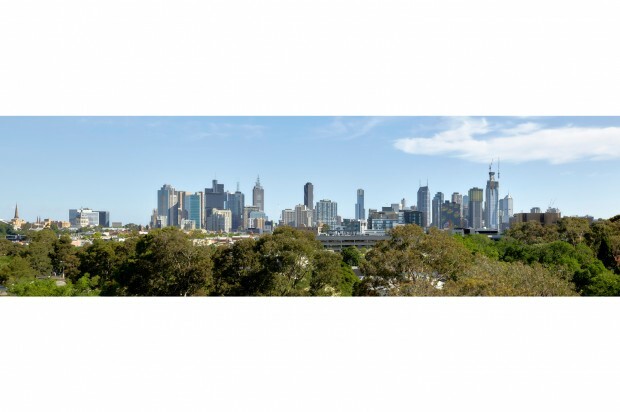 48 apartments across five levels feature flexible open plan designs and generous balconies offering views of the city skyline, pristine parklands and famous local landmarks. 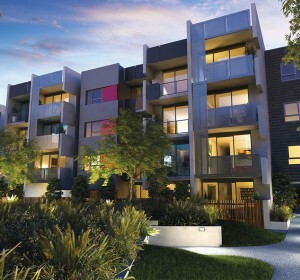 Sophisticated design sets the luxurious tone for 5 two and three story residences. 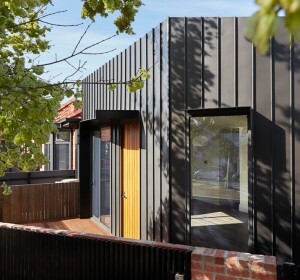 Architectural design references the classic Carlton terrace house while modern materials of concrete, metallic elements and timber introduce refined contemporary style. Modern interiors feature luxurious detailing, timber finish flooring, privacy, naturally lit spaces and ventilation flow through each level.